Not forgetting our roots, we’ve still been helping local, independent businesses with a range of media services. 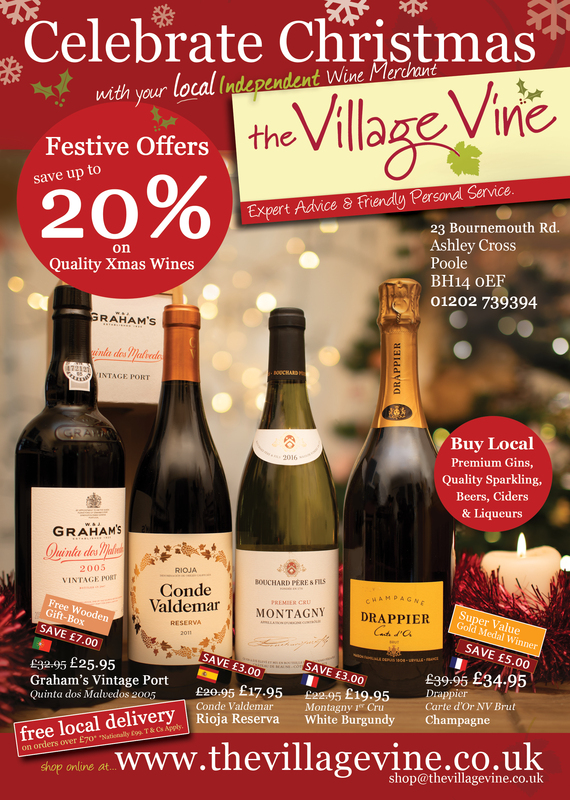 Most recently, this photo was taken to promote The Village Vine’s Christmas wine promotions as part of their festive flyer. Doing both the graphic design and photography in-house ourselves, we were able to keep our costs down for Nic, owner of the shop. 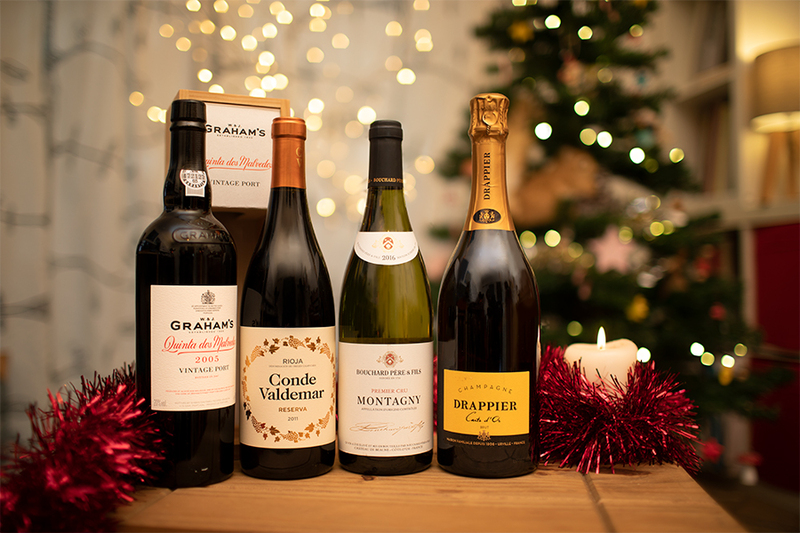 Give your product the attention it deserves! All work copyright Conical Sphere Music CIC 2016. All rights reserved. We’re currently in the process of doing a major upgrade on our Online Helpdesk powered by JIRA. Technically we’re upgrading from Atlassian JIRA 6.4.1 to 7.2 and Service Desk 2 to 3.2 and migrating the server to improve response time – but if that doesn’t mean anything(! ), all you need to know is that you might find the Helpdesk unavailable today. 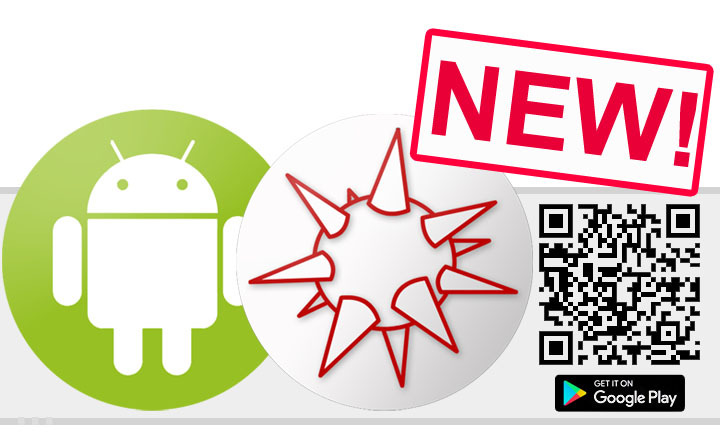 New Conical Sphere Group App! Get the app by scanning the QR Code above or find it on Google Play.